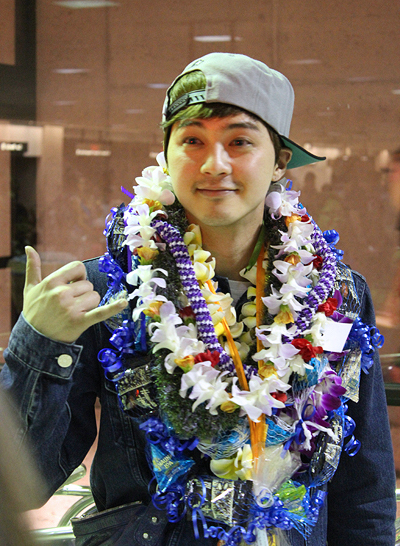 Kim Ji Hun sports a "shaka" as he's greeted by fans at Honolulu Airport. After four hours of being delayed, Kim Ji Hun finally arrived at Honolulu Airport. Touchdown! 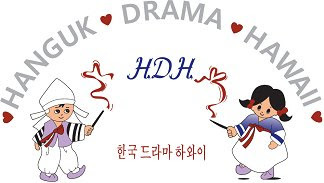 Unfortunately, HDH fan members who arrived earlier at Kim Ji Hun's originally projected arrival time, endured a wait without getting to see the star. So here's some photos to share with you all. To see a fan video of his arrival , click here. Some photos and videos are compliments of Christine Kaaloa's personal blog site.